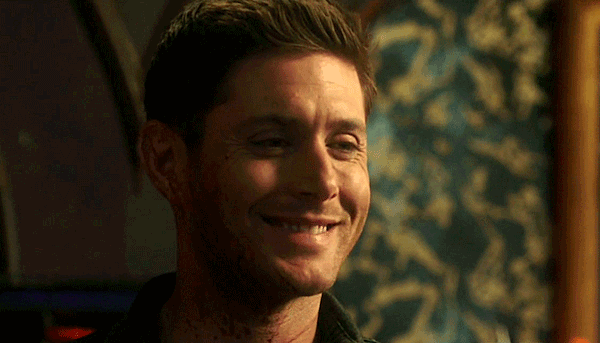 Both Supernatural and Michael are back, much to the fandom’s delight and Sam, Cas and Jack’s dismay. And this episode? One of my favorites of the season so far. Do you agree? I was a bit clueless as to why we opened on Pamela Barnes, buying limes for a roadside bar, but man, I loved it. It was only when I saw Dean manning it that I realized it was a little slice of heaven for him (not literally, but you catch my drift.) I’ve said it before and I’ll say it again—I love when the show nods to past episodes and seeing Pamela was a wonderful way to do it. Plus the little Easter Eggs? 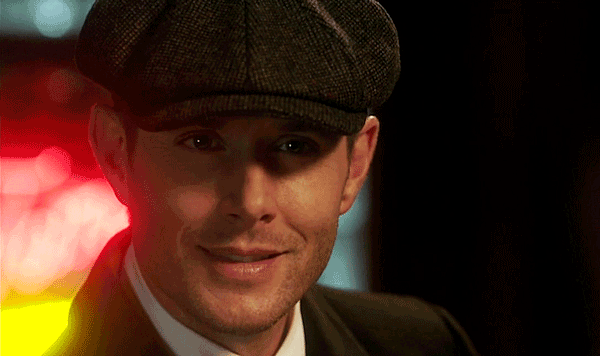 The beer nods to Jensen Ackles’ own Family Business Beer Company? The monkey from Harvelle’s Roadhouse (thanks to my buddies for pointing that one out)? The stuffed moose and squirrel? And I’m sure there are others I missed. Point ‘em out in the comments! It’s been kinda cool to see the evolution of Maggie, sprinkled throughout the episode, as a semi-sorta second to Sam. I like seeing this timid girl step up to try to fight the monsters Michael has sent to infect the city, and to lead others in Sam’s name to do the same, all while fighting the worse enemy of all—her own nerves. Ultimately ineffective, she still never gave up, and that’s a quality the Winchesters admire. 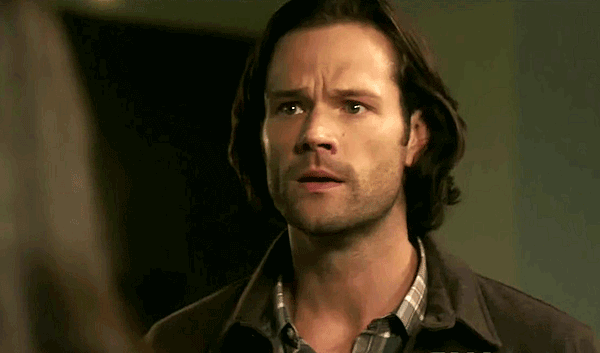 Sam summoning his and Dean’s personal reaper to save them was a stroke of genius, and the fact that there was a new one, Violet, because they have shifts to cover them now since they mess up “so, so many things” was hilarious. Violet’s ability to intervene was suspicious enough, but her spiriting them away back to the Bunker? That had Billie’s name all over it. And Michael’s redirecting the monster contingent to the Bunker? A good play. 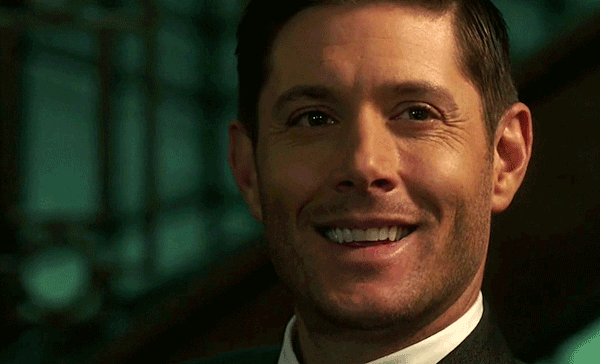 You can see it shakes Sam when he says that the last thing he will see is Dean’s pretty smile (and oh, isn’t it pretty indeed?) 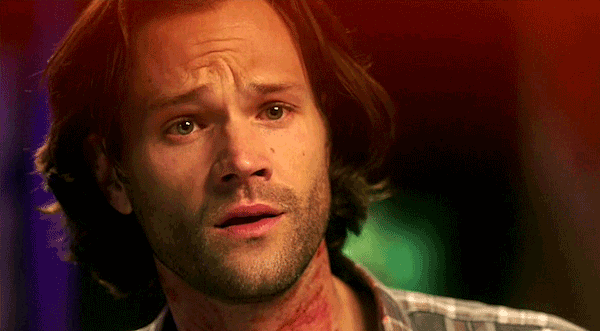 when he rips Sam apart. I loved the scene where Michael tries to convince Jack he means nothing to Dean. He taps into Jack’s inner fears so well, and so smoothly, and Jack, despite what he knows to be true and his inner resolve, wavers. You can see it. “You’re a job. A job none of them wanted.” That hits Jack to his core, despite Cas’ reassurances. And Cas and Michael? Excellent chemistry. Finally finding out Michael’s motivation for burning every world he comes across was epic, honestly. “God, Chuck, is a writer. And like all writers he churns out draft after draft.” Michael is enraged that God keeps abandoning his failed drafts, not caring about those left behind. And he wants to catch up to his Father and kill him. I hate to say it, but, much like when Lucifer stated his case in Season Five, I can kind of see his point. 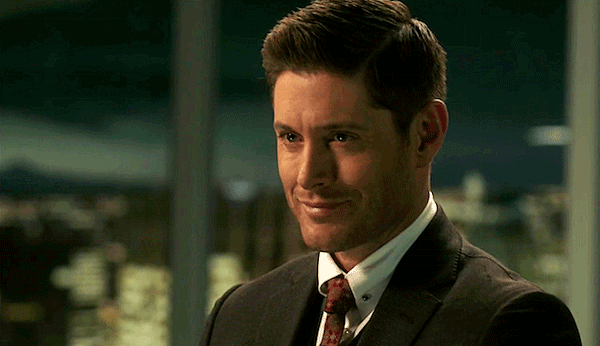 Michael remains deliciously snarky as they enter Dean’s head, via the BMOL machine. 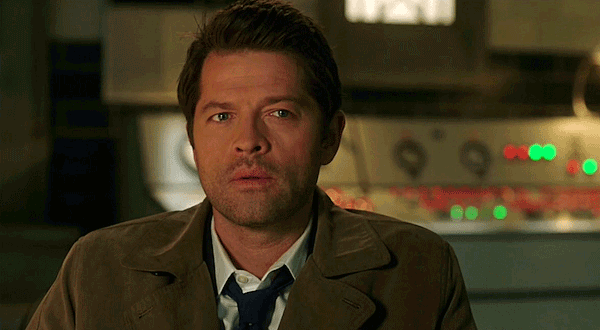 When it is mentioned that Cas will be there too, he manages to call to mind Cas’ many failures with a simple, sarcastic, “Oh Cas, I believe in you.” Speaks volumes, doesn’t it? When Cas listens to Dean’s negative thoughts, he hears more nods from past episodes and I loved it, as sad as they all were. Sam realizing that Dean would fight negative thoughts and his drowning in his own mind, so Michael must have him trapped in contentment, was smart. 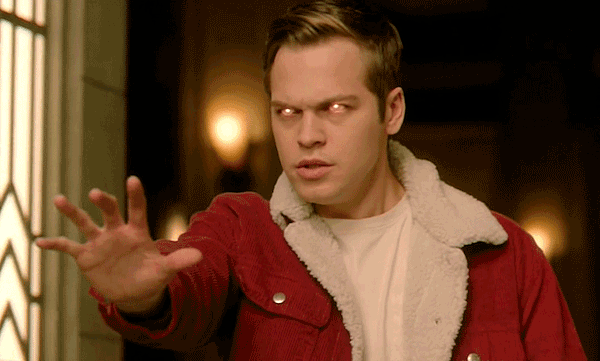 After all, it’s what worked on him with Gadreel. When I heard the funny memory, “I think I’m adorable,” it made me smile. Dean’s sense of humor is always so underrated. 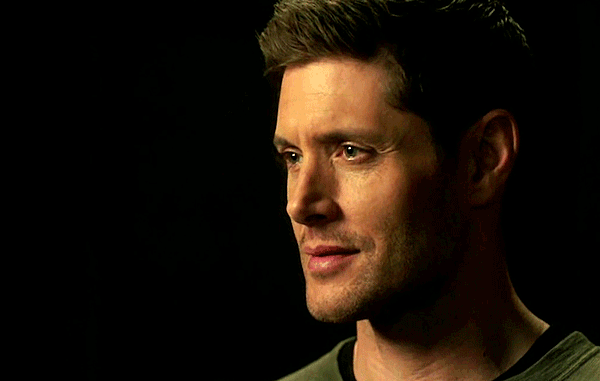 And the unwinding of Dean’s dream was truly painful. Seeing Pamela undone, one sad blind step at a time. 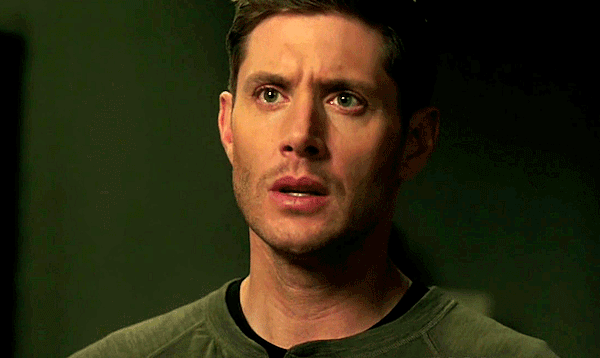 Seeing Dean remember how she was lost. 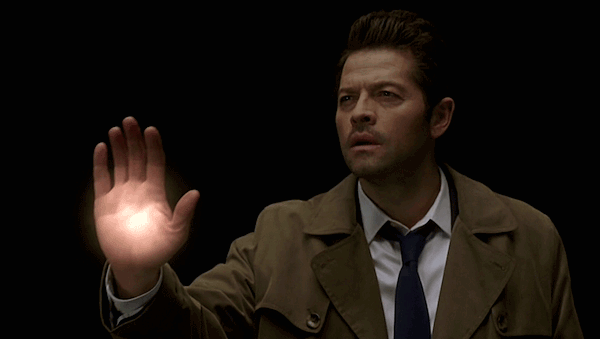 His tiny desperation for this to be his life, and Cas and Sam’s begging him to come back. All so well done. And the final Poughkeepsie? Slammed it all into place. 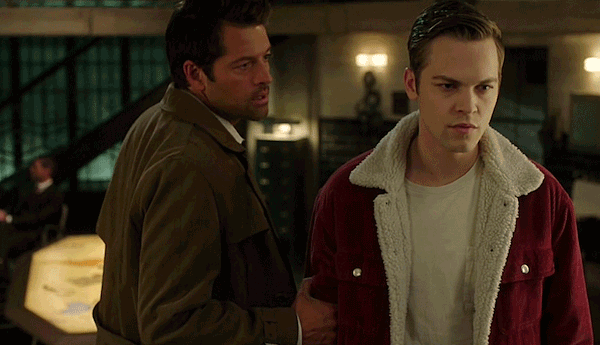 The drama of Michael facing off with Dean, telling him he only kept Cas around him because he feels he owes him, despite his many mistakes, (complete with a brief but snotty impersonation) and that Sam is just a burden and an abandoner, was well done. And also? A stall tactic to give time for his monsters to invade the bunker. Yes, I worried when Jack used his powers to stop the monsters. Wee Jack and his little human soul are so touching, and none must harm them. But it was a thrill to see Jack’s powers back for a second, wasn’t it? I have a feeling Jack’s going to feel the temptation to “help” in the future, and at what cost? And the three lock Michael in the “bar’s” refrigerator. Dean says it’s his mind, his rules. It’ll hold. “I got him. I’m the cage.” And that line is delivered so well it punched through the scene and becomes one of the great lines in Winchester history. 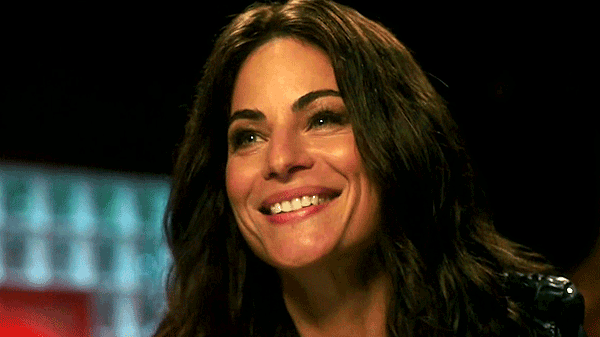 Sam acknowledges Maggie, which is sweet, and Maggie acknowledges Jack’s powers, which is a little scary. 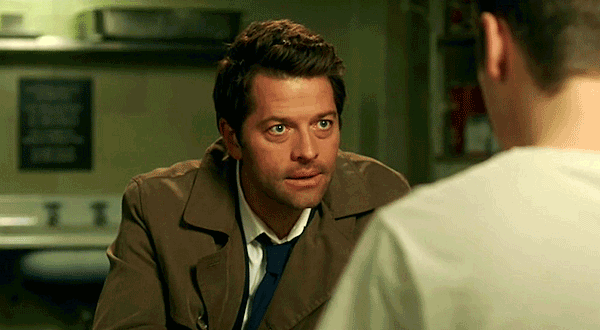 Cas talks to Jack, worried as hell (aren’t we all?) about how he cannot sacrifice his soul because he has seen first hand how being soulless makes you lose the foundation of who you are. 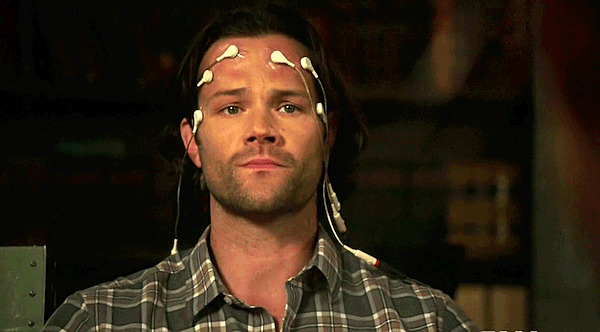 (Pause and remember Soulless Sam, who was evil but hot as hell, amirite?) 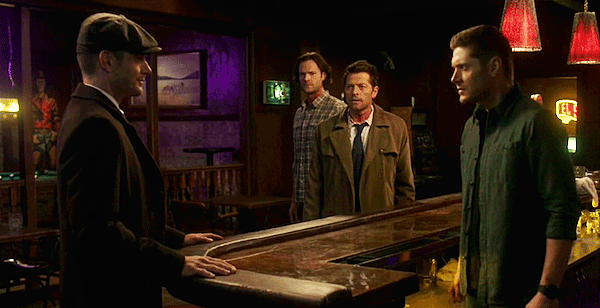 Cas’ fatherly delivery was so sweet, and Jack’s childlike response was too. I hope Jack feels the love they have for him, and it overrides his need to help in an angelic fashion. 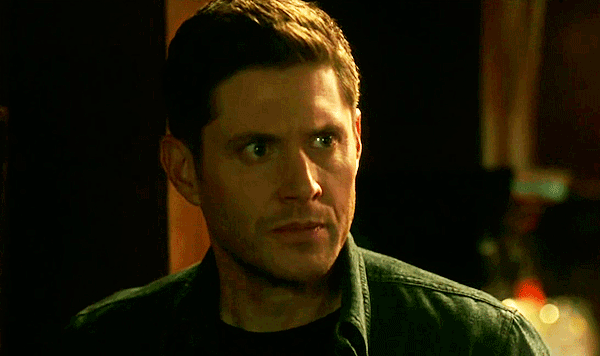 Dean having to deal with Michael’s constant slamming against the refrigerator door in his mind and his howls of rage are bound to shake him. “It’s just you,” he repeats to himself, over and over, and it’s sad. Then badass Billie herself is back, and have I mentioned that I never thought anyone could replace Julian Richings (and he is still missed) but she is an AMAZING Death? She is so perfect in the role. Severe and intense in the way she needs to be. She reminds Dean of the books in her library featuring the many ways he has and will die, and informs him that they have all been rewritten—they all end with Michael escaping his mind and using his vessel to burn the world. All of them, except one. 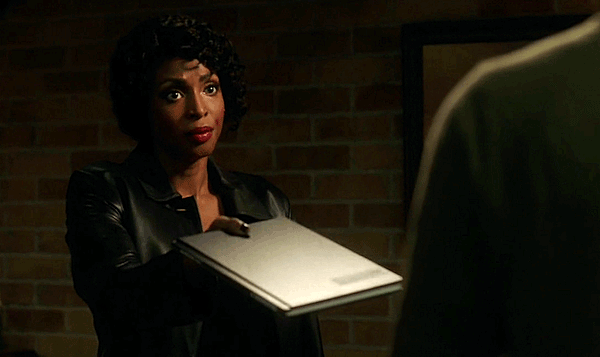 She hands Dean the book (a new prop that I covet, BTW,) and he reads it, stunned. “What am I supposed to do with this?” he asks. 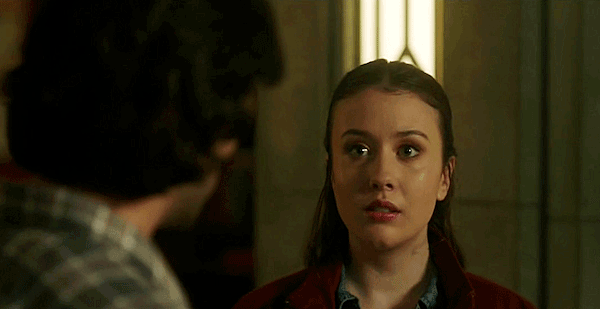 “That’s up to you,” Billie says, and we’re left wondering—what is so horrible that Dean even has to think it’s just a choice? What a killer of an ep, huh? We’ll have to wait a week to see how they follow this up in episode eleven, “Damaged Goods”. See you then!